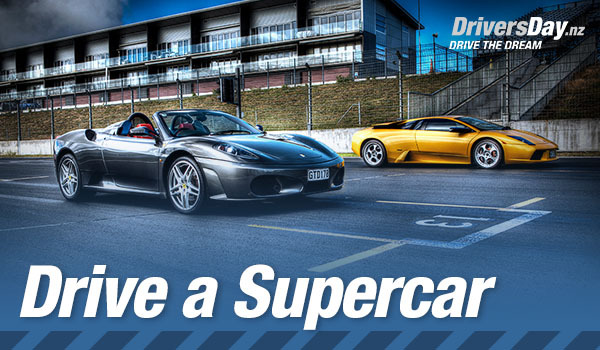 Whether your thrill is to drive a V8 race car, slide around in a rally car, or feel the wind in a Formula One style open wheel race car, we’ll get you behind the wheel of vehicles you’ve only ever dreamed about. Slide into the drivers seat of a race prepared V8 Holden. 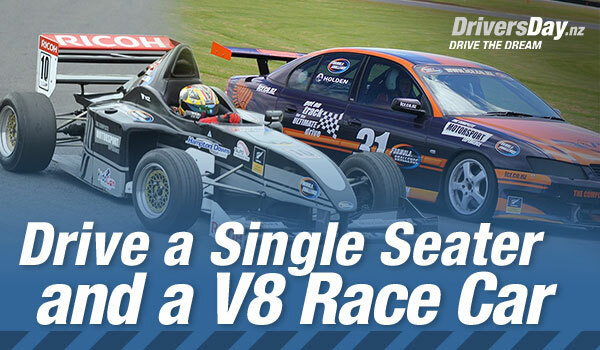 The stripped out race interior, full roll cage and bucket racing seats give you the complete race car experience. High speeds and stunning braking and cornering abilities will give you a real insight into what it’s like to race a thumping V8 race car. 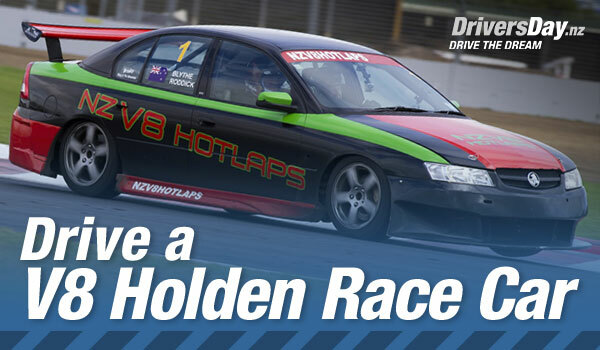 If Holden isn’t your colour, get strapped into the drivers seat of a race prepared V8 Ford. The stunning performance of these cars will have you lapping the circuit at speeds you never thought possible. A full aero body kit, race suspension and massive brakes help it stick to the track like a train on rails. 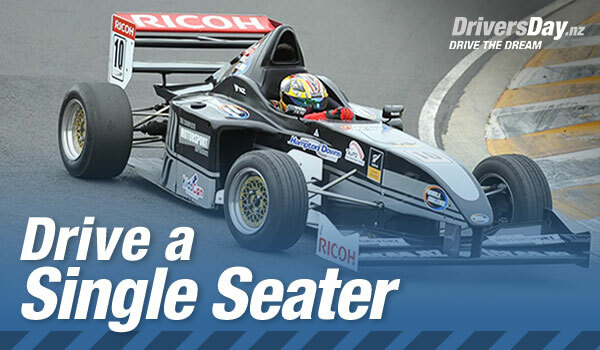 Getting strapped into the Formula Challenge single seater is an experience all on it’s own! This astonishing race car is a purpose built ‘slicks and wings’ single-seater. As you hit the starter button and feel the engine burst into life inches behind you, your heart starts to race. Clutch in and engage first gear using the F1-style push buttons on the steering wheel, ease off the clutch and you’re away. You’ll be surprised at how easy they are to drive and how fast you can go. 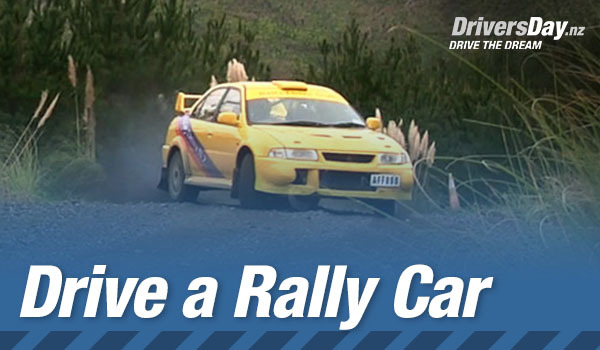 This great value rally driving experience gets you behind the wheel of a race spec rally car PLUS gives you a white knuckle hot lap with a champion driver at the wheel. All this on a 4.9km forest course that Possum Bourne himself used to test on. Supercar driving experiences give you the opportunity to drive awesome European supercars on New Zealand’s top motorsport circuits., PLUS get a flying passenger hot lap in a Mitsubishi Evo X. Hampton Downs has a very smooth surface, and a mix of blind bends and crests which make it a challenging circuit for drivers. One of the best value experiences in the country. 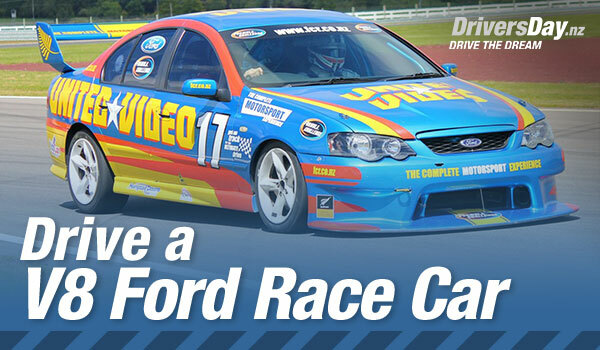 Choose between a Holden or Ford V8 Race car, and experience the thrills of driving both a V8 race car and an open wheel Formula One style racer. Truly the best of both worlds, this combined experience ticks two boxes in a motorsport fanatic’s bucket list on the same day.